HandsOn Greater Phoenix is a 501(c)3 nonprofit organization that puts volunteers to work where they are needed most. We envision a day in which all people realize their power to make a difference and are actively engaged in their communities. In 1990, Marty Moore was looking for opportunities to volunteer, but working as a young real estate broker with limited free time made it difficult to find community-based organizations that could use his help. 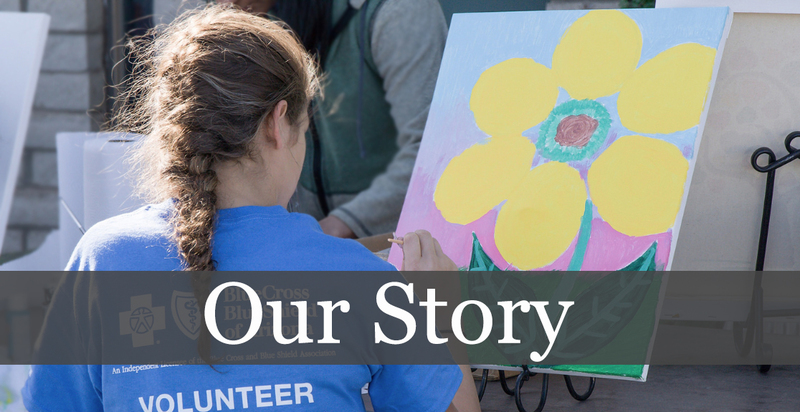 In 1993, Marty gathered some friends and started Make A Difference, an organization with the mission to meet critical community needs while creating volunteer opportunities especially designed for working people. Since then, we have experienced tremendous growth and are now HandsOn Greater Phoenix, the Valley's premier volunteer organization. HandsOn Greater Phoenix is an affiliate of HandsOn Network, an innovative alliance of volunteer organizations working to build community through service and civic engagement across the United States and abroad.